It seems as if the Germans have figured out the proper recipe for making the best super sedans on the planet. They’ve seemingly figured out that 4.0-something liter twin-turbocharged V8s, automatic gearboxes and all-wheel drive make up the recipe for a super sedan that launches like a ballistic missile. Each car in this Top Gear drag race has such things, the BMW M5, Porsche Panamera Turbo S E Hybrid and the Mercedes-AMG E63 S. But, more importantly, which is fastest? First, the specs. The BMW M5 sports a 4.4 liter twin-turbo V8 with 600 hp and 553 lb-ft of torque. The Mercedes-AMG E63 S gets a 4.0 liter twin-turbo V8 with 603 hp and 627 lb-ft of torque. The Porsche Panamera Turbo S E Hybrid is a bit of an outlier as it’s, well, a hybrid. It still packs a 4.0 liter twin-turbo V8 but it also gets an electric motor and some batteries that help it make an astonishing 680 hp and 626 lb-ft. Though, it’s by far and away the heaviest of the trio because of it. So, in a quarter-mile drag race, which is fastest? Off the line, it’s actually the AMG that jumps the other two, if only by a bit. However, then the Porsche takes the AMG and the lead, only to have both overtaken by the BMW M5. 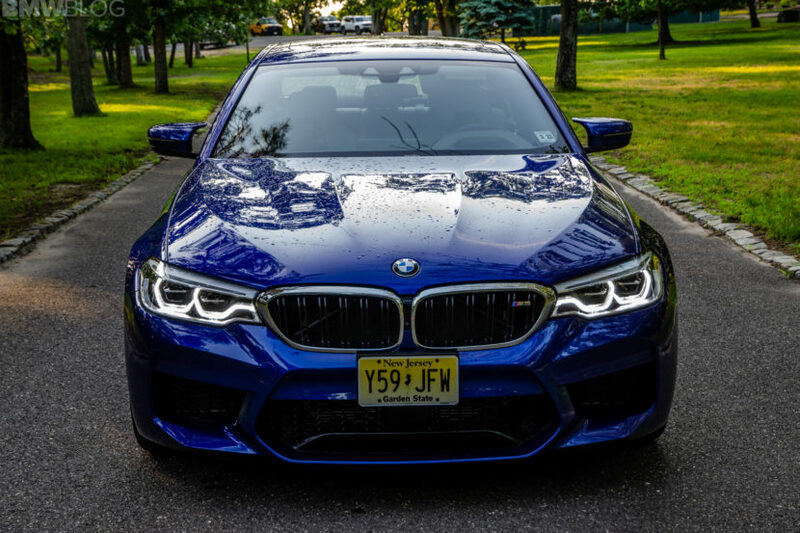 After a few yards, the BMW M5 begins to outpace the other two by a significant margin and then just pulls away, winning the drag race pretty handily. So the car with the lease amount of power was able to win the quarter-mile drag race with relative ease. 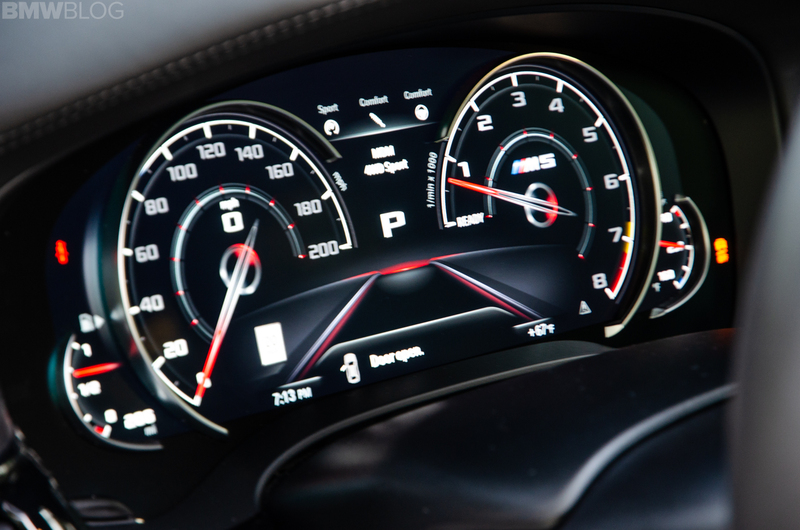 It just goes to show how brutal the M5’s acceleration is in any gear, at any speed. I’ve said since driving it that it’s the most violently fast car I’ve ever driven and this race only reinforces that notion. It’s flipping fast.